Let's see, who is a self-proclaimed Francophile, show of hands! I thought so! 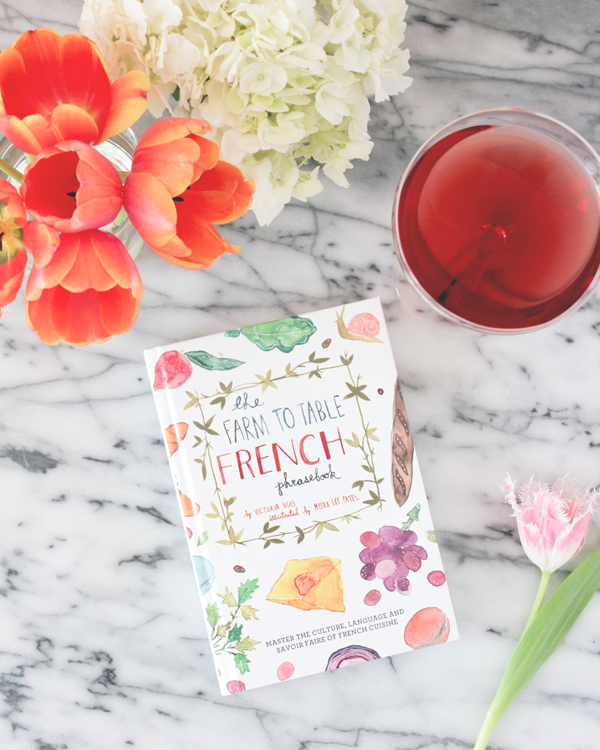 Well, since I’m also smitten with all things France, here are 11 French-inspired books all about life, food, people and style. Ah, believe me, every single one of those reads will make you want to catch the next plane to the land of cheese, messy buns and that unexplainable coolness. Any favourites? 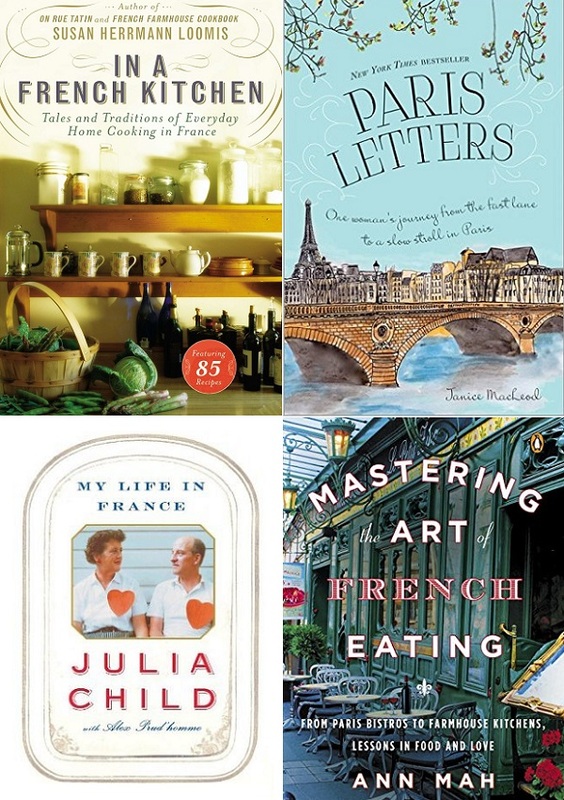 In a French Kitchen: Tales and Traditions of Everyday Home Cooking in France by Susan Herrmann Loomis - Paris Letter by Janice MacLeod - My Life in France by Julia Child - Mastering the Art of French Eating by Ann Mah. P.S: The go-to French women hairstyle, this beauty secret and tips on how to wear layers like a true French mademoiselle. P.P.S: A sassy GIVEAWAY is coming up next! This favourite - My Life in France by Julia Child. This is such a cool post, I want to read most of them!!! I 'm a Francophile as well :) and I love your posts about French chic things! The Reader's Tales, it's a great read, isn't it?